When the time comes to build your custom home, the cost is not the only thing that should be prioritized. You also need to find the right builder, a builder that will listen to you and help you turn those dreams into reality. This should be the very first thing you look for in a custom home building company. Are they licensed? Are they bonded? Are they insured? A licensed builder is accountable to the licensing authority meaning they must adhere to a strict code of conduct. A bonded builder has to follow all government regulations or risk paying hefty fines. And, an insured builder has general liability insurance to cover the homeowner and third parties in case of poor workmanship or an accident such a worksite injury. 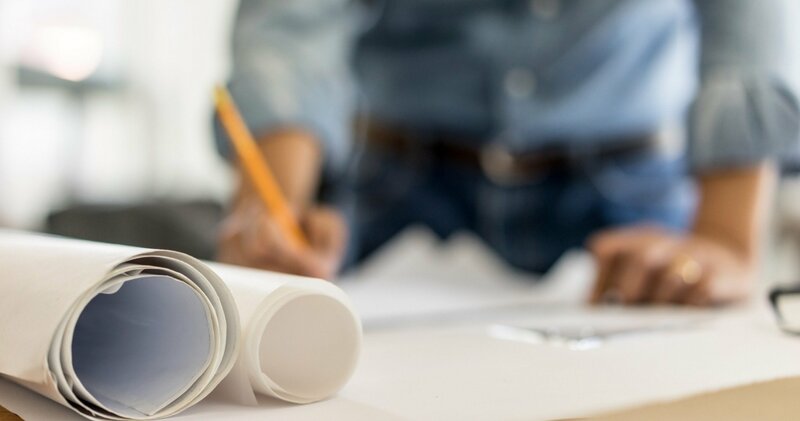 Another very important trait of the best custom home building companies, experience means just that – the knowledge that results from having handled many similar projects before. Has the builder you’re considering built similar homes before? How many? And, don’t just listen to what they have to say about their experience, ask for evidence. Ask if you can speak to past clients. You want to verify that the builder isn’t just building homes, but building great homes whose owners are happy with the work. Additionally, consider communication. This is because it’s not just the builder’s opinions and knowledge that count during the planning, design, and construction of a custom home; your opinions count too. For this reason, you want a builder who is ready to listen and who values your input. The best way to assess communication skills is by setting up an interview and gauging the builder’s interest in listening to whatever you have to say. If they aren’t listening, find a different builder. Not all contractors are untrustworthy, but some are. For instance, one could promise you a certain price and change their position once the project commences. Some also promise to complete a project within a given time frame only to drag owners through months of waiting. It’s important to find an honest, transparent builder who honors their promises. A transparent builder provides reasonable, written quotes and is willing to sign agreements to commit to the cause. Finally, as a way of guaranteeing a professional engagement throughout the project, a great custom home building company will give you at least a one year warranty. With a warranty in place, you’re protected should something go wrong within the covered period. 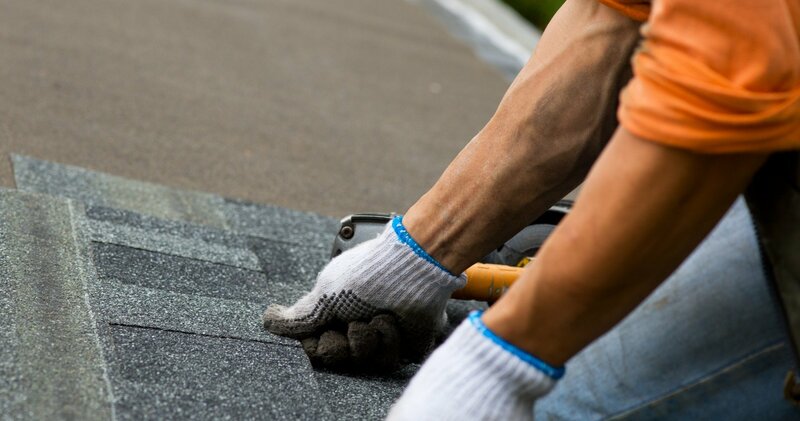 For instance, if the roof is blown off by strong winds within the first year, the builder can offer to perform repairs free of charge. The same applies if there is an issue with the lighting or plumbing. If these elements are covered in the warranty, you’ll know you’re covered. Alair Homes the custom home building company you’ve been looking for. We are licensed, we are experienced, and we are very transparent. Above all, you get an extended warranty to protect you and your home for a long time. Contact us today to schedule a consultation.